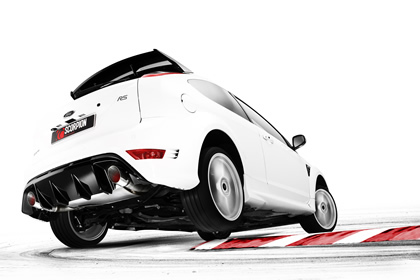 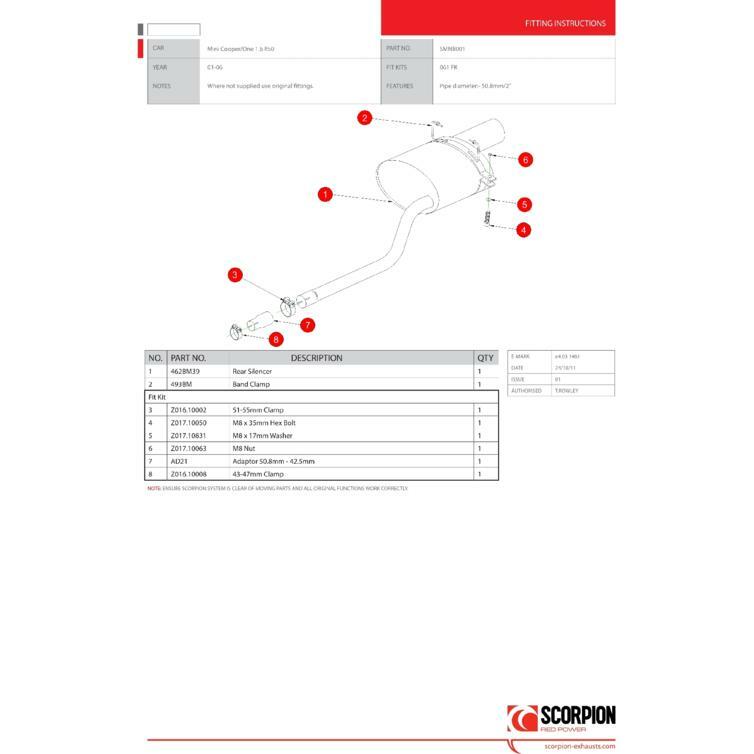 The Scorpion Car Exhaust Rear Silencer Only - Mini One/Cooper R50 2001 - 2006 is part of the latest Scorpion Exhausts collection. The perfect first mod for any vehicle, or those looking to keep on the right side of a new car warranty. 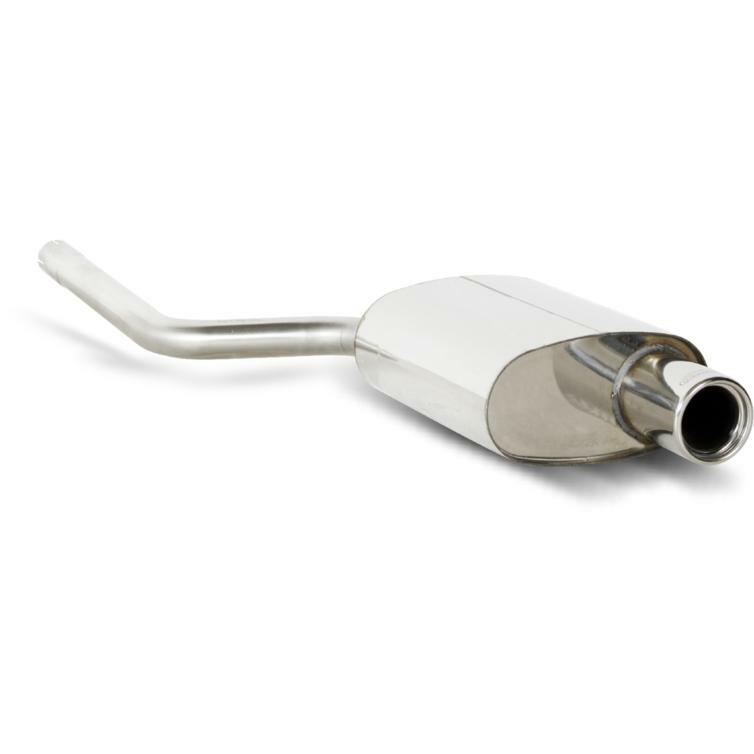 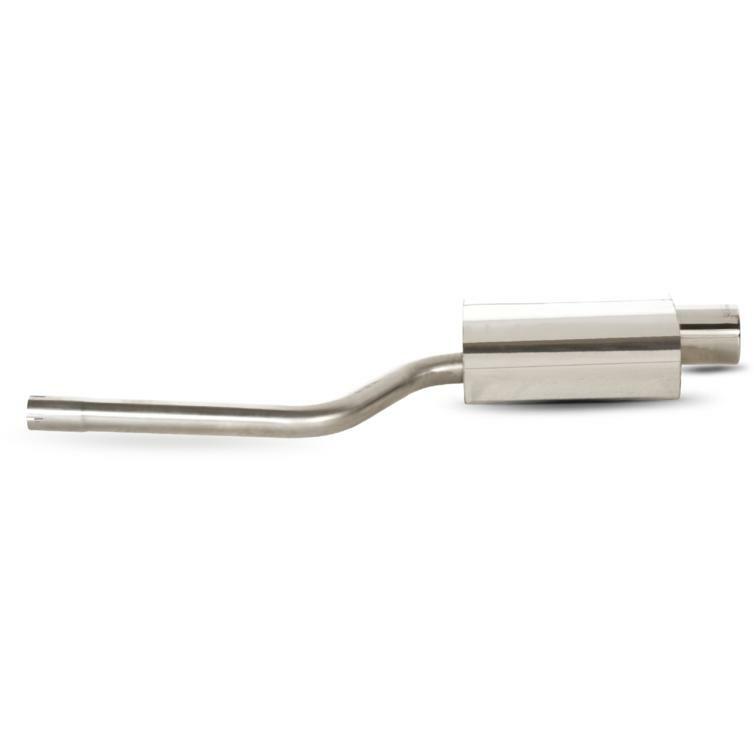 Our extensive range of hand-fabricated back boxes are precision engineered here in the UK to offer a perfect fit onto your OEM exhaust, as well as most quality aftermarket systems.